With this product you can accumulate up to 42 Glitter Points. Contains minerals and anti-free radicals agents to calm and soothe the area. 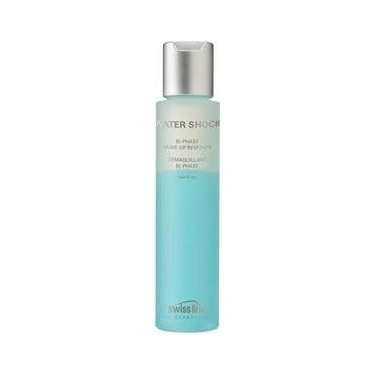 BI-PHASE Make Up Remover is a non-oily make-up remover gently takes away waterproof eye makeup and long-stay lipsticks. Leaves skin perfectly soft and supple. Respects and soothes the gentle and fragile eye contour. 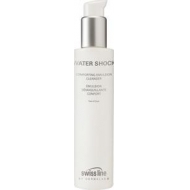 This purifying formula contains minerals and anti-free radicals to protects and calm skin. Shake well before use. Lightly soak a cotton pad with the lotion and gently sweep in a downward movement over the top of the eyelids and eyelashes. Optional: follow with a cotton pad soaked with tepid water to remove any slight remaining residue. 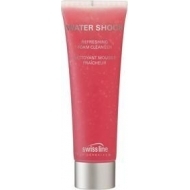 This product can also be used on lips.